MyPhone latest 5” phone named Vortex is an upgraded 5.7 inch Iceberg? 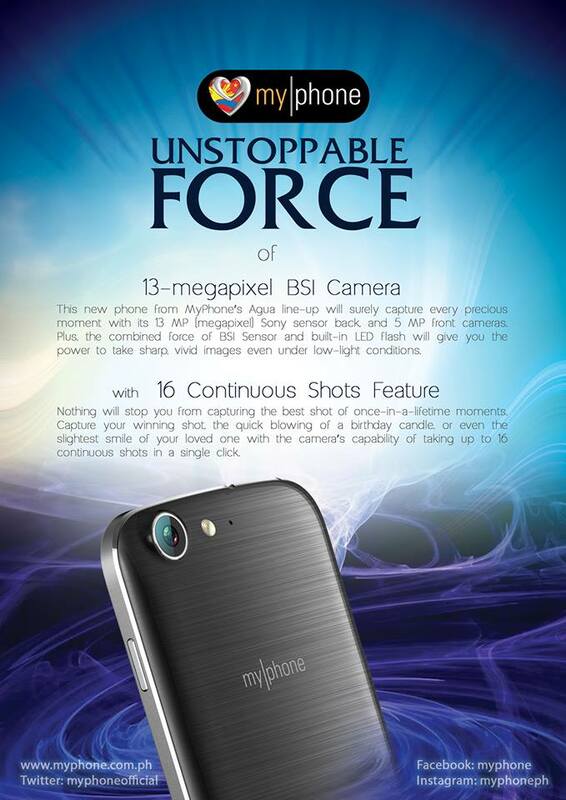 It’s been a month since the first 5.7 HD phone from MyPhone hits our local market and stores and now here something new from them again. Another unstoppable force to hit as they announced the new quad core phablet MyPhone Agua Vortex, pack with upgraded specs and added features from their last phablet Iceberg. MyPhone didn’t mention when is the release date of this latest Android smartphone but for sure they won’t let you wait for a long time. They already teases the key features and specs of Vortex on their Facebook page and in case you missed their post we’ll summed it up here for you to take a look and compare with other devices. Rumors rolled over the web pointing Vortex as the rebranded Canvas 4 from Micromax which has closely identical specs and features. 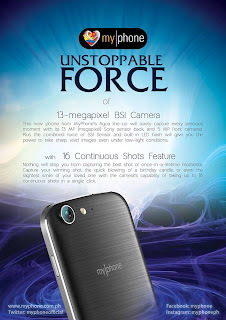 As MyPhone has not yet revealed the full features of Vortex will go look with Canvas 4 specs sheet.